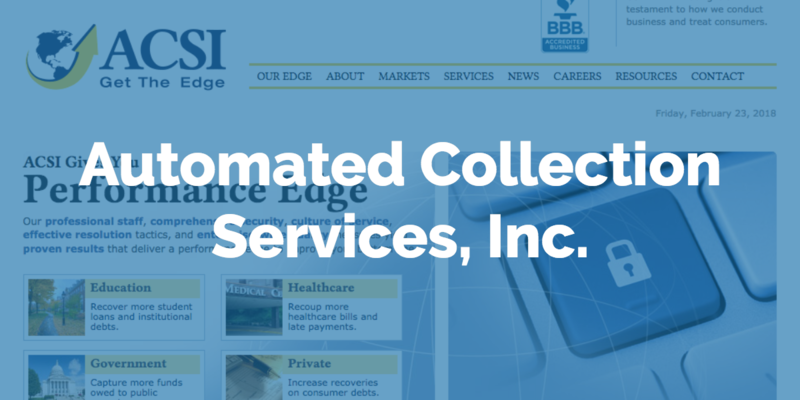 When Terri Millette began her work as the VP of Human Resources at Automated Collection Services, Inc., the company had just signed a contract for new payroll software. After seeing the demo, Terri said, “I wish we wouldn’t have signed that contract.” And so began her two-year journey to find a better solution for human capital management (HCM) software. "Processing payroll is a breeze and basically error free." At Fuse, everyone is extremely knowledgeable, professional, friendly and polite. They can usually take care of your questions/issues immediately, but if they are unsure, they find the correct solution and get back to you as soon as possible. My favorite aspect of the system is that we have really been able to customize it to fit our needs. The overall capabilities and flexibility of the tools completely address my needs... plus... the support is fantastic. The phone is staffed by people who KNOW the application and know how to address the myriad of requirements that often come up during the normal course of running a business.